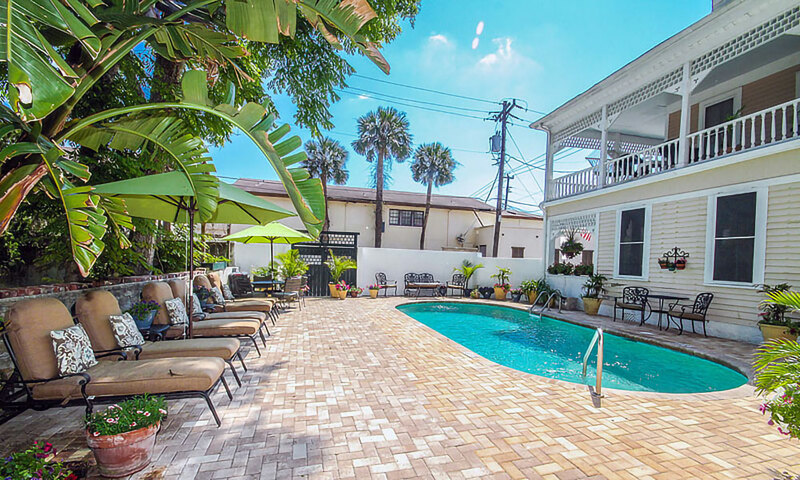 St. Augustine's oldest bed and breakfast inn! Originally built in 1865, this impressive three-story home has been welcoming guests since 1886. This is a true historic B&B, nestled in the historic downtown close to shops, galleries, attractions, and fine dining. 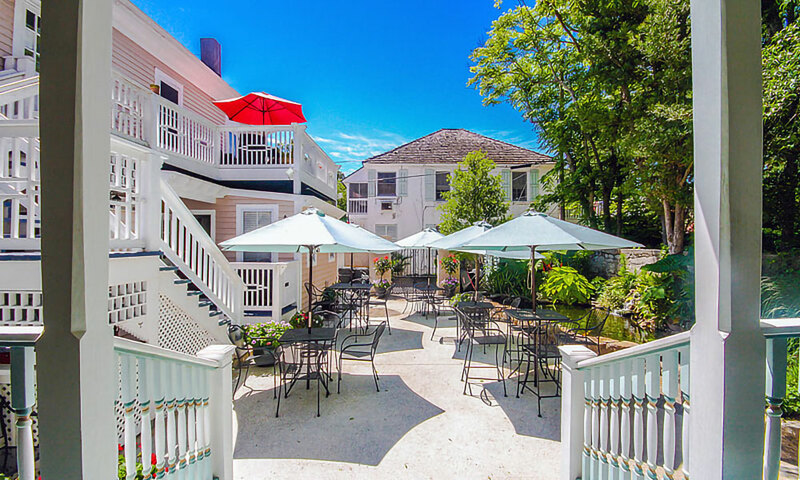 Whether celebrating a honeymoon, anniversary, family reunion, girl's weekend, golfing trip, romantic getaway, or long-awaited vacation, the Kenwood Inn has the perfect room and amenities for you. 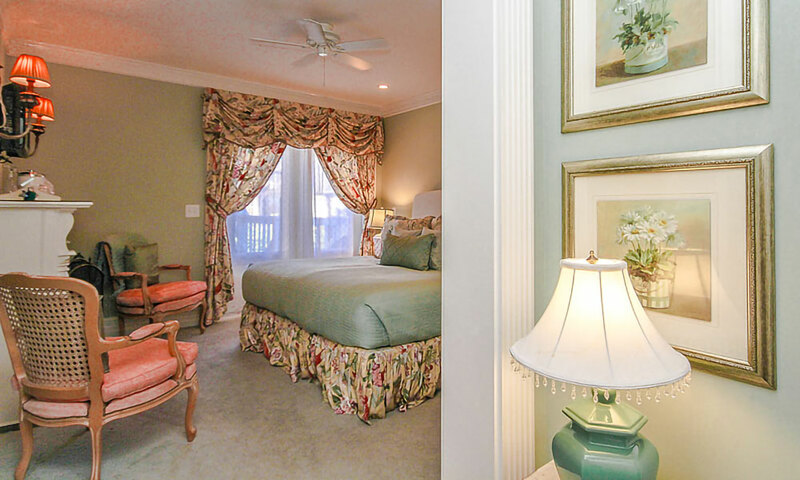 Kenwood Inn has 13 elegant guestrooms, or suites to choose from all with private baths. These suites are both comfortable and impressively decorated with antiques and reproductions. 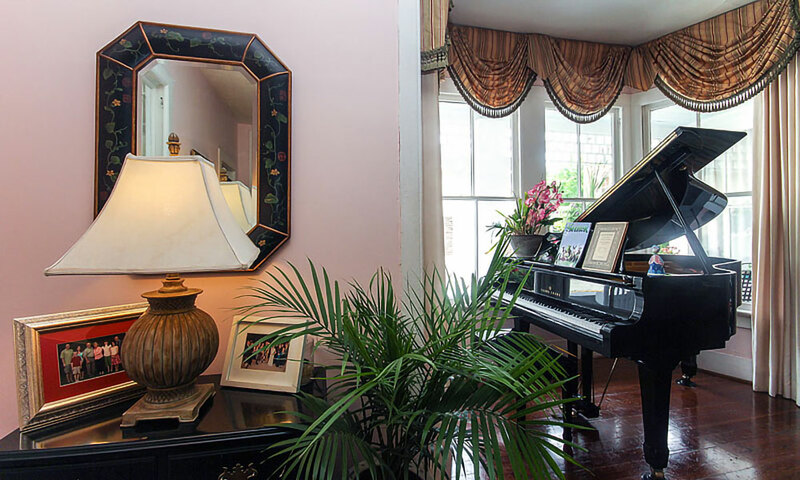 High ceilings, four poster beds, a baby grand piano, pool, and koi pond are features of the Kenwood which guests find most appealing. The innkeepers serve a delicious breakfast every morning. 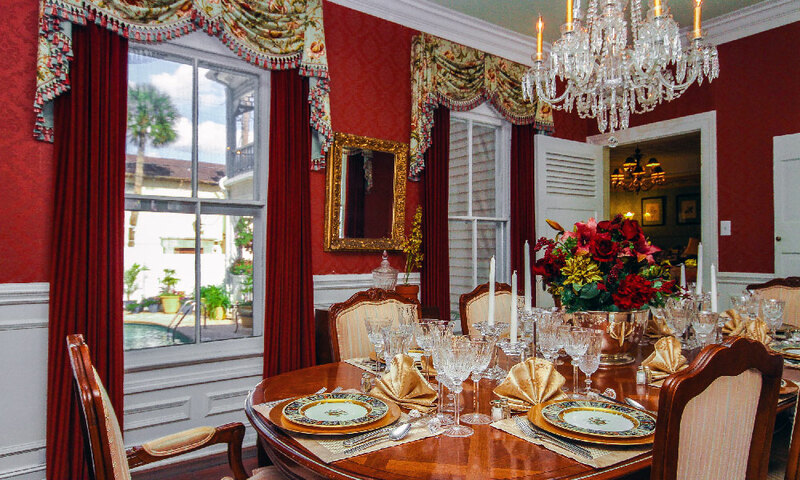 Guests can have breakfast in the dining room, courtyard or delivered to their suite. 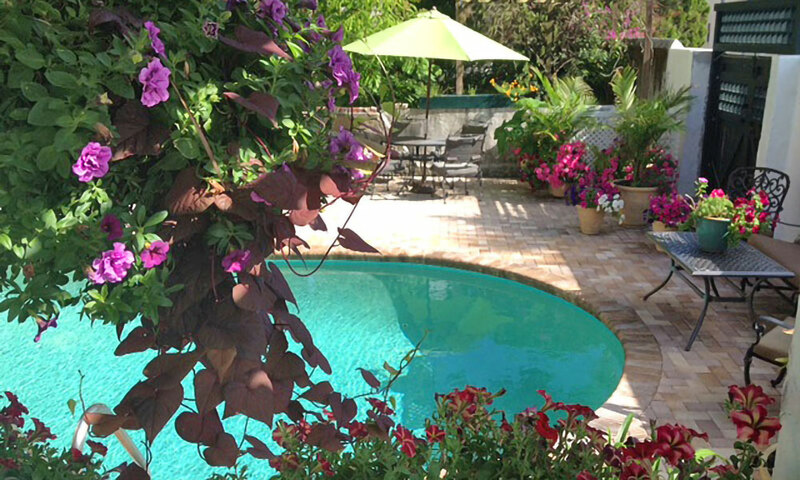 The Kenwood Inn offers suites with two bedrooms, a rare find in a historic bed & breakfast. In some rooms, pullout beds and rollaway beds are available to accommodate additional guests. 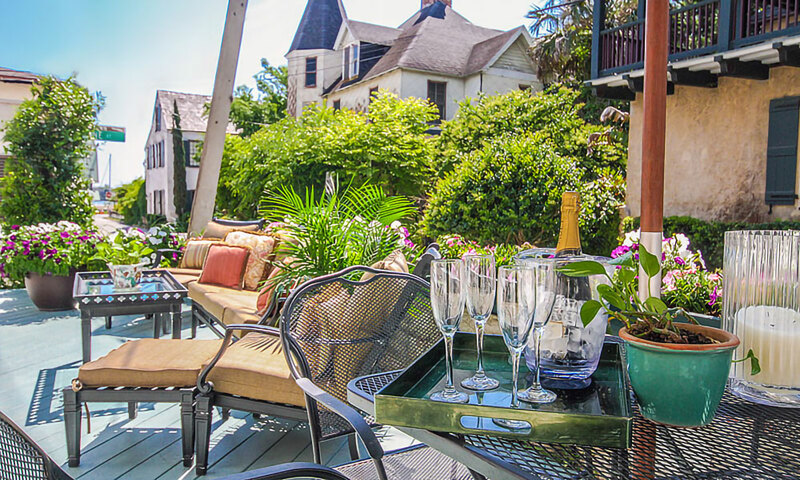 The best room in the house is the Bayview Suite, a private accommodation on the inn's third floor which features a private balcony looking over the inlet and a separate sitting room with a waterfront view. Also called the honeymoon suite or bridal suite, this is the most private and spacious guestroom in the inn. The Kenwood Inn also hosts weddings and events on their property. An ideal setting for a wedding, vow renewal, or special celebration, the Kenwood can accommodate almost any request. 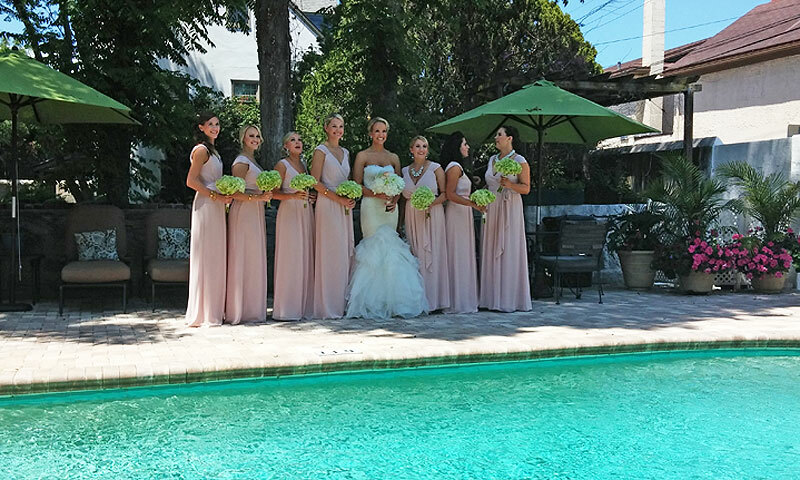 In addition to the 280-square foot dining room, which is the perfect venue for up to 12 to 16 people, the Inn's two living rooms, sunroom, walled courtyard and pool patio are also ideal spots for your wedding ceremony, cocktail reception, retreat or casual gathering. Call for more details! Print our exclusive coupon to get a special offer, found only with Augustine.com the source for St. Augustine information. Be the first to Review Kenwood Inn!